It’s a great honor to be a part of this team. I can’t take credit for all the work put in to winning this award, but I remember writing the entry and thinking it was full of all the examples that made me respect them before I even met them. 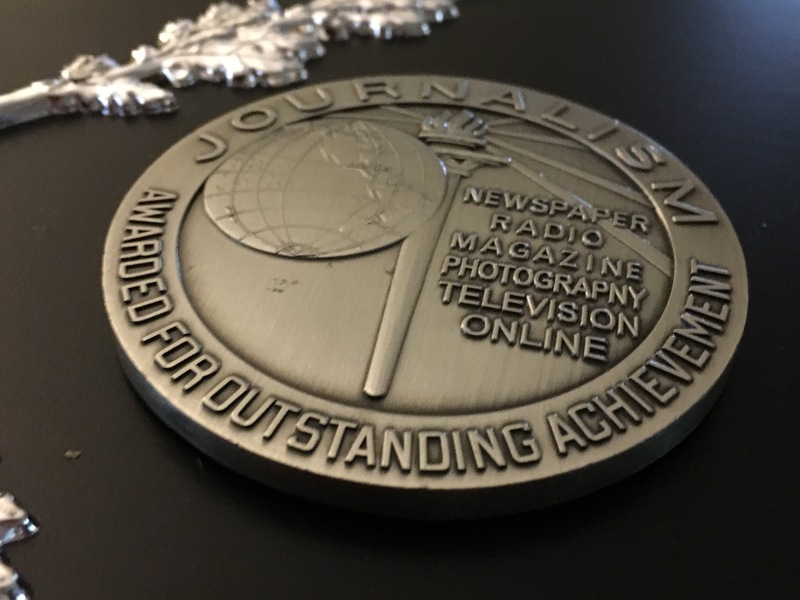 The award entry covered work during 2015, which was a wildly busy news year for Boston and the WCVB digital team rose to meet that challenge. I joined on the tail end in December, then proudly composed the winning entry during the early weeks of 2016. It was a great and humbling experience to review my new team’s successes.